In 1972, Grace Bates, a Gallatin Valley delegate to Montana’s Constitutional Convention, identified herself in the required biographical sketch as “farmer’s wife, public servant.” A member of the League of Women Voters of Montana, she represented, literally, a league of mid-century Montana women whose capacity for informed and skilled political action changed the state’s governance. 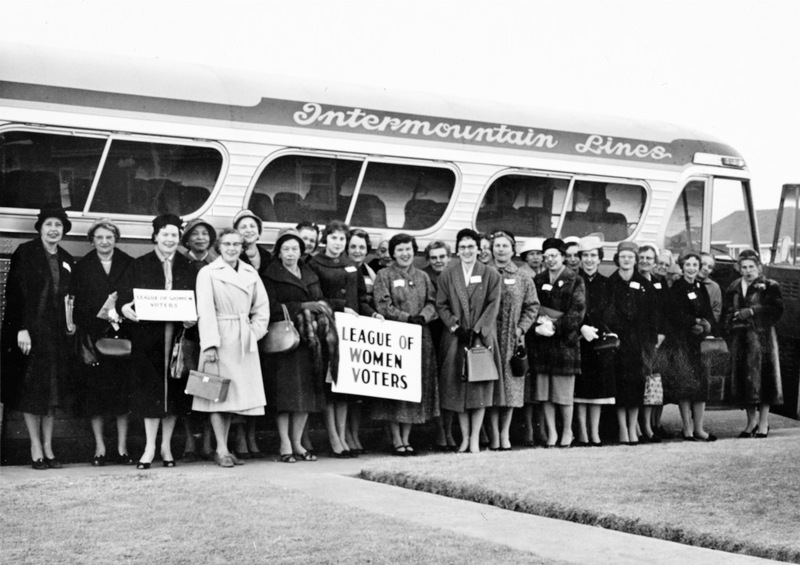 Nationally, the League (LWV) began in 1920, following passage of the Nineteenth Amendment granting women the vote. 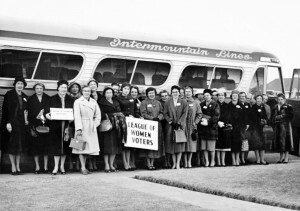 Though Montana women joined in the 1920s, the League did not take ordered shape until after World War II. By 1952, Billings, Butte, Great Falls, Havre, Helena, and Missoula had official chapters.